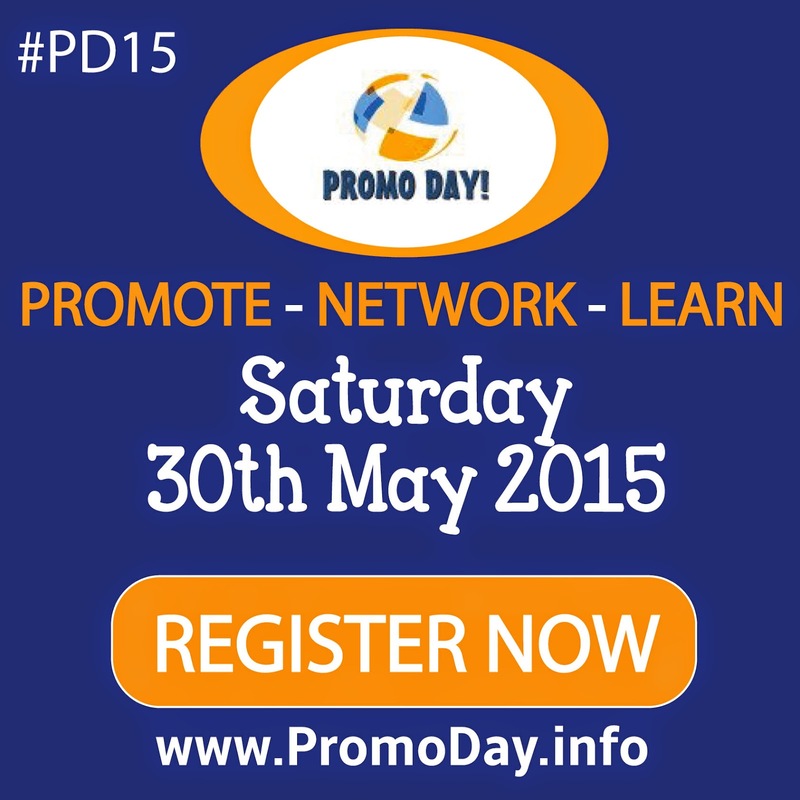 Special Offer for Promo Day supporters! 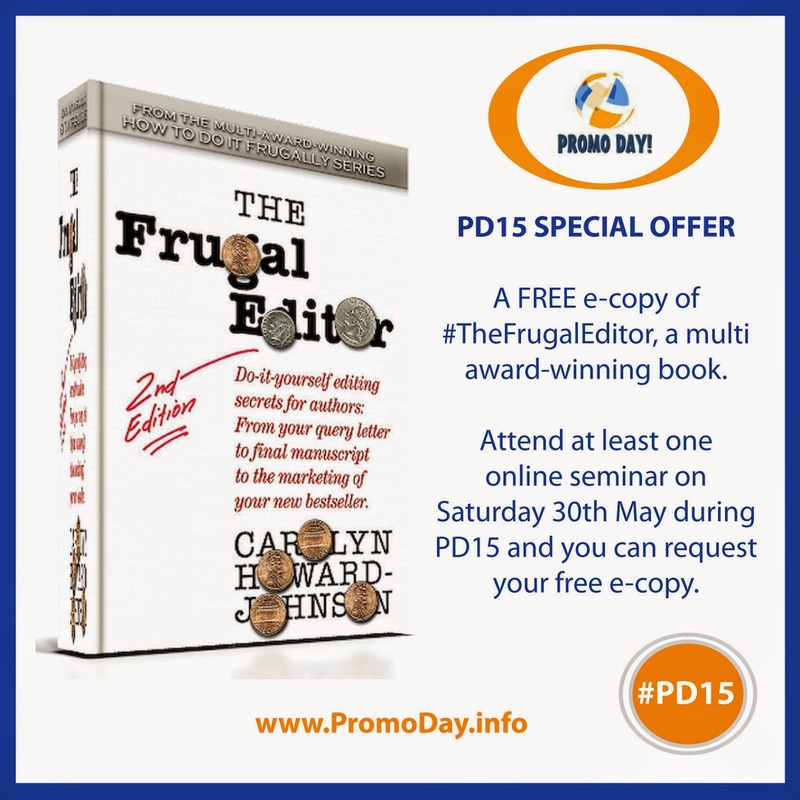 "A FREE e-copy of ‪#‎TheFrugalEditor‬, a multi award-winning book. Even the second edition of the e-book was recently honored by Dan Poynter's Global Ebook Awards! To purchase now or after the event, go tohttp://bit.ly/FrugalEditorKind. Or wait and register for Promo Day to get it FREE. Attend at least one online seminar and send me a request at HoJoNews@AOL.com with PROMO DAY OFFER in the subject line and I'll send you a pdf copy. Yep, you're on the honor system. (-: "
I second June's comments. 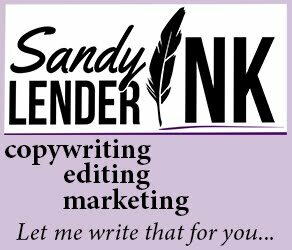 Carolyn really knows her stuff and her Frugal book series is a great resource for all writers. This is an opportunity you don't want to miss! 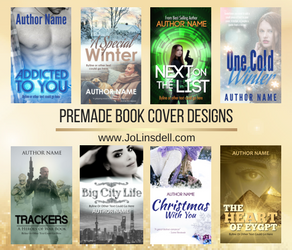 Love being able to work with you to help writers in 2016, Jo. This in spite of my full time nursing duties! Hugs! And I love having you involved in the event :) This is such a fantastic offer too. Your books are awesome!